If we’ve learned anything from the Great British Bake-off, it’s that baking is a complex end-to-end process, it goes way beyond putting a sludgy mix into the oven and pulling out a sponge. 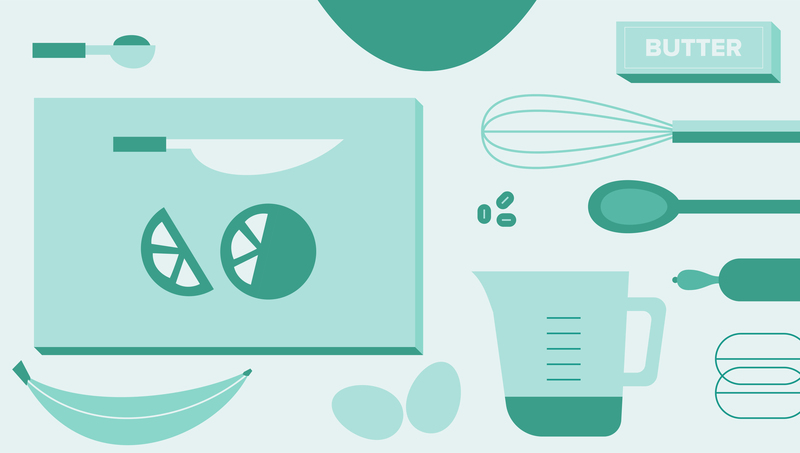 Baking, in the real world, is a process that starts with ingredients and ends in a huge variety of outcomes. It takes the right mix of raw materials, the correct sequence of skills and processes, and then hey presto, you’ve got a tent full of excited celebrities. I’m not keen on elaborate analogies, but this one helps to explain the long-view of the Sutherland Labs evolution in one crucial respect: If the labs was a cake, we’ve never stopped mixing new ingredients into it, or limiting the possibilities of what eventually comes out of the oven. Before we drop the metaphor, it’s worth considering how a baking process like that would be deeply disruptive. The baker could change their mind about what they were making, mid-process. This ability to be disruptive and innovate new processes has incredible potential for businesses – it’s arguably vital in the fast-moving digital age – but you can never lose sight of your end-users, or stop designing your solutions around their needs. A scenario of infinite baking is of course, a flight of pure fancy. However, it’s a pretty accurate metaphor for the deeply disruptive role of design in the world, and the businesses that champion the cause, like us. You see, design is sometimes taken for granted as a reliable pillar of product and service development, a natural companion to disciplines like engineering, sales and marketing, but in reality design is often the rebel. The rule breaker. Not in terms of design output, I’m not talking about the avant-garde or whacky concepts on display at CES or the Geneva Motor Show, but rather in terms of the skills that make-up the discipline. 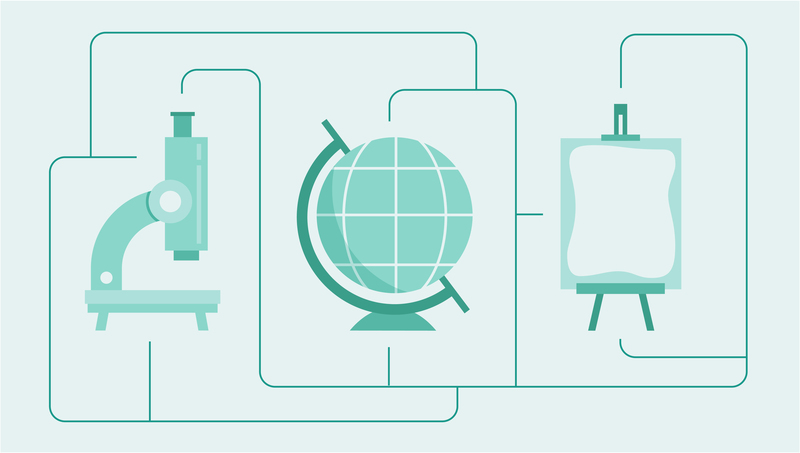 The evolution of design, and particularly UX, broke the rules of academia, engineering and even some traditional social concepts in a very short period of time. The skills recipe for successful design is always changing, and the finished design product regularly represents transformations from what the client expected, when the process started. When I started at the National Physical Laboratory, design (particularly for engineered products) was referred to as man-machine-interface design, or MMI. We were behavioral scientists (psychologists mostly) and our skills were seen to be very soft, touchy-feely qualitative research methods in a world dominated by hard, predominantly quantitative research driven disciplines like computer science and engineering. Our job was working around machines, to try and make them less prone to failures caused by human error. The idea that we should design machines to be easier to use was heresy, because back in those days, advanced technologies like computers or jet fighters were extremely hard to engineer, and the fear was a greater emphasis on design would add to the complexity of building them in the first place. We used to play laser-tag with some mavericks on the computer engineering side (who cheated by rigging their laser receptors to avoid registering our hits) from a new discipline called Human-Computer Interaction, or HCI. Where MMI was applying behavioral psychology to mostly physical engineering, they were applying it to computer interfaces. The challenges we faced were two fold; on the one hand, we were introducing qualitative research into quantitative disciplines; on the other, we were introducing techniques akin to craftsmanship – customization, ergonomics, visual design – into industries that were geared-up around automation and mass production. These early days of the now familiar UX design industry were characterized by a culture clash, between design’s recognition of the need to make interfaces adapt to human imperfections, and engineering’s quest for perfectly inhuman efficiency in form and function. The culture clash wasn’t limited to industry, either. It soon began to reach back into academia, the feeder for the industrial workplace. Schools and universities were (and in many respects, still are) organized into subject siloes, but the UX industry was a silo breaker. We needed to put psychologists and anthropologists into engineering dominated workplaces, we needed engineers and programmers to investigate the psychology of interactions and interfaces. As the benefits of our hybrid design-science-craft-engineering industry started delivering meaningful results in terms of cost savings, reduced failure rates and improved performance, demand grew for graduates of multidisciplinary degree courses that back then, didn’t exist. A friend of mine (who will remain nameless for obvious reasons) pioneered some of the early UX design courses, much to my delight, but ran into endless bureaucracy because as a psychology professor, he was supposed to land research grants for psychology projects, not computing. He moved to computer sciences, only to find himself answering the same questions about running behavioral science research projects within an engineering-led computing faculty. He’s spent his entire career attempting to build bridges between academic siloes across the greatest of all academic divides, the teaching chasm between sciences, arts and humanities. With good reason too. He foresaw products like Amazon’s Echo, with Alexa, representing a raft of complementary design skills drawing on the fields of acoustics, software engineering, linguistics and anthropology (like the makeup of our Labs). A university that prepared students with multidisciplinary, collaborative academic training for that kind of future was unthinkable back then. There is greater academic crossover today in some respects – thanks to the efforts of forward thinking academics – but the silo problem is ongoing for one simple reason: The sheer pace of change in the digital age means academia is always playing catch-up with the digitally enhanced world we live in. The same catch-up effect can be said of the relationship between employers, employees and customers in some respects. Again, this is design’s rebellious streak coming out. There was a time when software was hard to use, software vendors banked vast profits from bespoke customizations per corporate customer and, of course, the obligatory training required to get baffled employees to work with badly designed products. There was a time when customers had no choice but to learn how to work with whatever companies provided. Lousy ecommerce design was the customer’s problem, because they had little choice if they wanted Product X from Company Y. The humans in the equation had to fit around the technology. Today, companies like Company Y aren’t competing on price or product, they’re competing on customer experience, meaning the design of low friction omnichannel solutions that fit around humans. Design did that, driving major social disruption at the same time. Did you notice? Today, everyone accepts customer time is discretionary. For most applications, variations on Product X will be on sale from a dozen different companies. A lousy interface or a lack of interoperability will kill sales, meaning poor design is Company Y’s problem now, not their customers’. Similarly, if the corporate software vendor wants to make a sale, they need to deliver a frictionless product that’s easy to configure, not expect their corporate customers to pay for customizations and employee training. These days, employees are less likely to put up with bad systems, they’re more inclined to find open-source workarounds for themselves or find a better workplace. That’s a clear shift in how much influence customers and employees have over the shape of their daily experiences and workplaces. 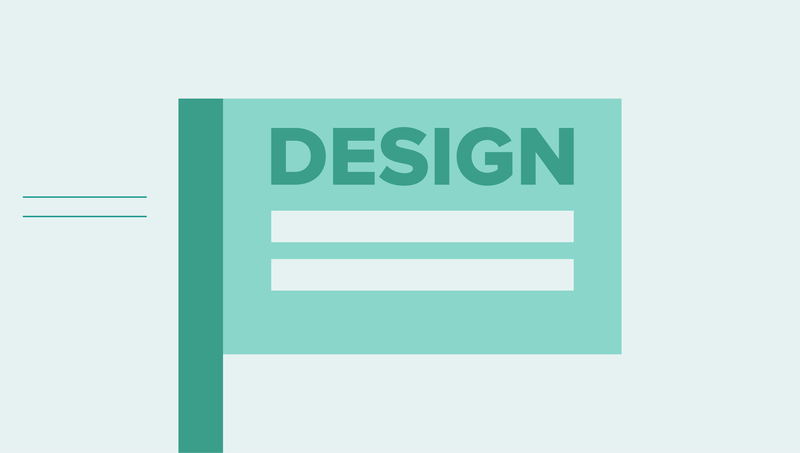 Design empowers people. The upshot of design’s quiet disruption can be summed-up in one word: Collaboration. Today companies collaborate with employees and customers, artists collaborate with scientists, designers collaborate with engineers, and perhaps most importantly, through the miracle of the internet, we all collaborate socially and economically with people who previously, we wouldn’t. 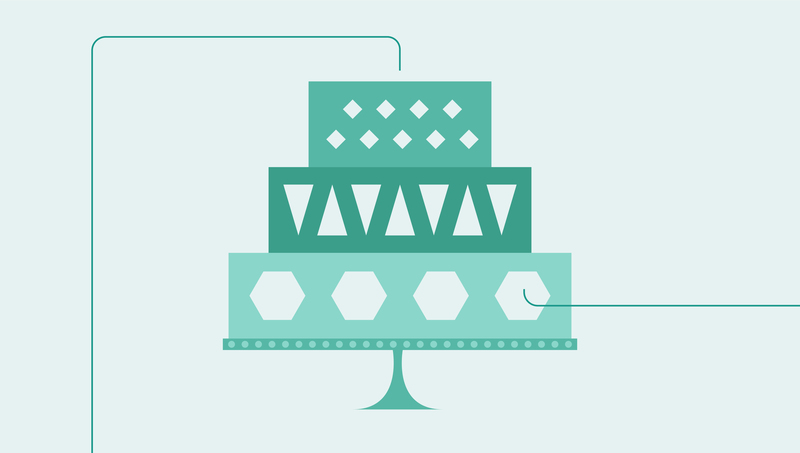 So what is the ideal collaborative, multidisciplinary design lab cake? The answer is, there isn’t one. Every project needs a different mix of skills, favouring a different balance of quant and qual research, or a mix of visual design and interactive prototypes. Usually, all of the above come into play as our ethnographers and anthropologists study customer behaviours, map their journeys and then work in sync with advanced analytics, interface designers and design strategists to turn behavioural insights into smarter products and services. In my career so far, we’ve witnessed a rapidly expanding design skill set that is as diverse as it is complementary and shows no sign of stopping. We started with psychologists, then added anthropology, ethnography, graphic design, business consulting skills… and now we’re adding linguists for the era of digital voice and conversation; behavioral economists are vital to understand the effects of the sharing economy and everything-as-a-service subscription business models on human economic activity; medics play a key role in designing patient experiences and therapeutic applications of robotics, AR and VR; sociologists enable the design of greater social engagement tools in a globalised world and fragmented local communities; philosophers navigate the increasing ethical complexity of system-based choices that affect everything from privacy to voting… and we have to keep adding whatever else we need, now and next. I could go on, but perhaps it’s easier to leave off where I came in: The labs is a cake we’ve never stopped baking… and that’s because the recipe for successful design is always changing.